I am unabashedly a vintage sign lover. 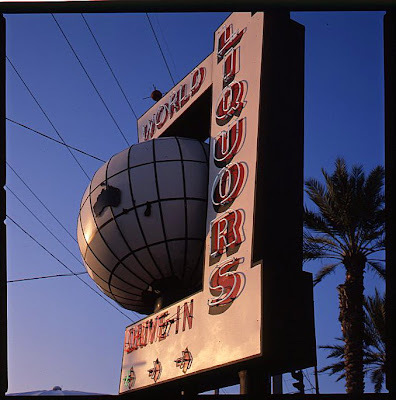 I like neon, funky mid-century type, a little rust and any sign that moves, spins or flashes. 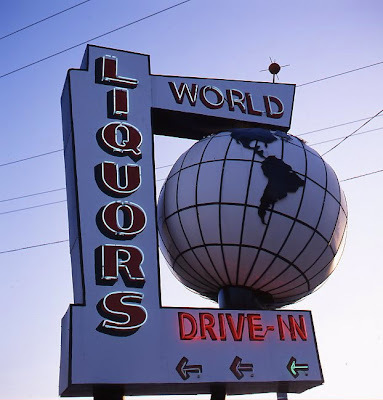 In my mind there's few too many of these beauties left in Florida and I was saddened to learn that one of our best examples of mid-century signage is threatened. It actually may be gone already. 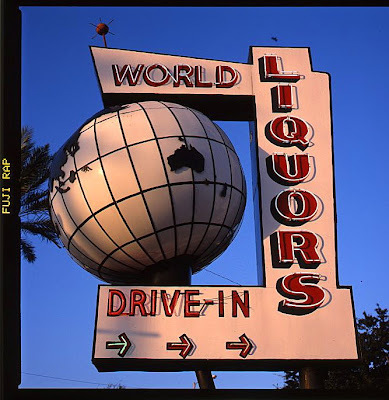 The authority on all things roadside, Debra Jane Seltzer has this to say about the World Liquors sign in St. Pete: "The 22' tall World Liquors sign was built in 1961. The globe stopped revolving in the 1970s. It was also internally illuminated originally." "Save that sign! Too many of St Petes wonderful old signs are fading away. Soon nothing with any character will be left!" "Please save this sign! This is one of the last great pieces of "sign art" left in the city. We owe it to ourselves to keep such history." "Save the sign! There is practically no Googie left in St Pete anymore..."
You know how when you're a kid everything seems big and then when you revisit as an adult, you are surprised that it's not really big, it just seemed that way because you were little? 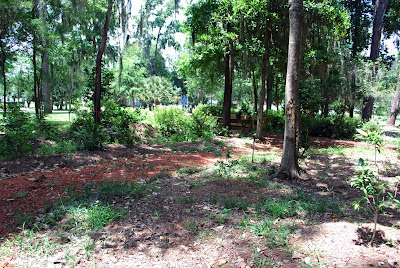 I recently returned to a spot on the University of Florida campus, where I played as a child, to not only find it changed by perspective, but also to find it was nothing liked I remembered because it had changed so much over time. 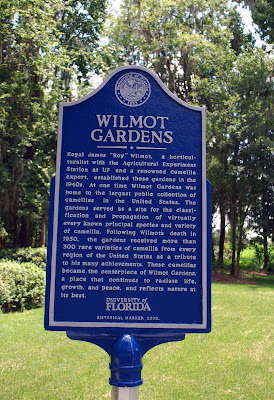 Wilmot Gardens in Gainesville near Shands Teaching Hospital is a place I remembered going whenever my Grandmother and Uncle were in town from Michigan. 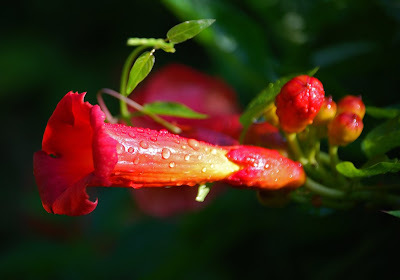 I think my mom loved showing them the azaleas and camellias in bloom; I just liked chasing my brother through the the labryinth-like paths and exploring the banks of the small creek that ran through the middle of the garden. The last time I can recall being there was when my college roommate had me help him drag a large armchair from our living room into the garden for a double exposure shot he was doing for a photography project. 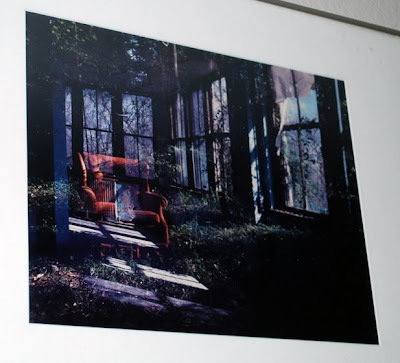 The image of the chair in the overgrown garden, he dubbed "Rick's Chair", still hangs in my house. 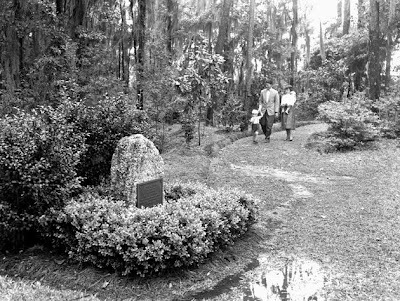 Wilmot Gardens was named after Roy Wilmot who as a horticulturist at UF in the 1940s became the preeminent authority on camellias. Wilmot founded the American Camelia Society in 1946 but passed away 4 years later a the age of 50. 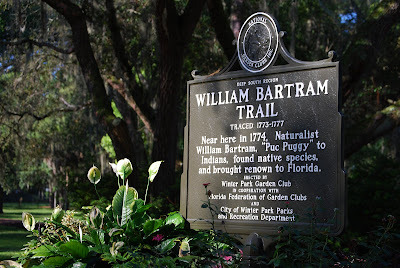 The UF College of Medicine website says that "in his memory, society members donated 300 once rare varieties of camellias representing every corner of the country " and in 1954 a plaque dedicated the Gardens in Wilmot's name. It turns out that the gardens were nearly lost from years of neglect, pine beetles, hurricanes and the growth of the surrounding university. 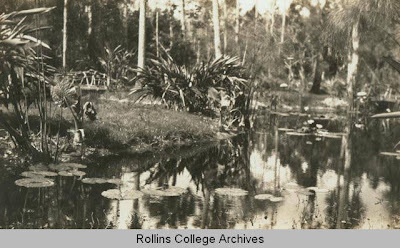 Sometime in the 1980s the University stopped maintaining the gardens, and anyone who has tried to maintain a yard in Florida knows it doesn't take long for the jungle to move in once you let it go. 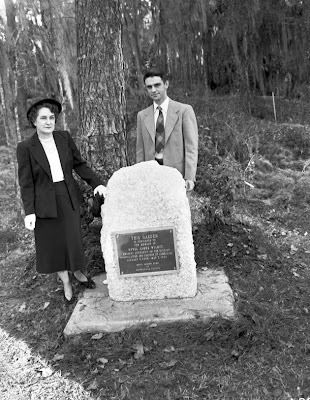 Fortunately some folks at UF saw the value of the space that once held "the largest publicly owned camellia collection inthe United States" and efforts are underway to restore the gardens. 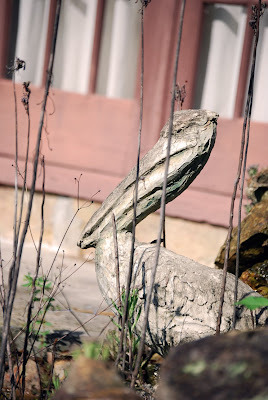 On the sumer day I visited, I was shocked at how little is left of their former beauty. Where there once was intimate paths carved out of lush green walls of plants, there are now barren open spaces, with an occasional plant stuck in the ground here and there. Maybe with some of that mojo the Florida sports teams have been able to muster, the gardens will return to their former glory for future generations of kids to play in and enjoy. "The Pres.-elect had just returned from a fishing trip aboard Vincent Astor's yacht Nourmahal to address a gathering in Miami's Bayfront Park. Accompanied by Mayor R.B. 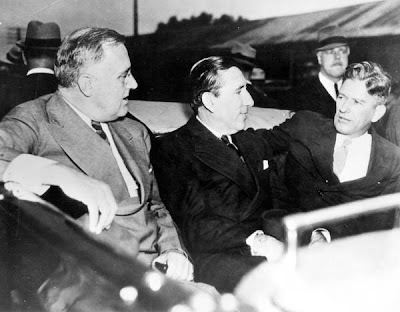 Gautier, in the rear seat of a convertible, the Pres.-elect made a short talk and had just finished greeting Chicago Mayor Anton Cermak when Giuseppi Zangara began firing. Franklin D. Roosevelt was spared but Cermak was fatally wounded. At right he is assisted by W.W. Wood and L.L. Lee to Roosevelt's car, in which he was rushed to Jackson Memorial Hospital. He died of peritonitis on March 6th." 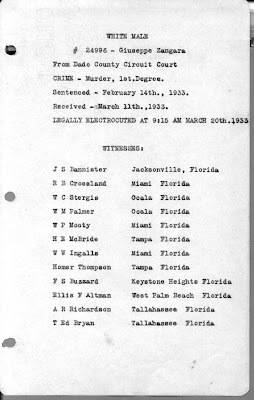 From the Department of Justice Website: "On February 15, 1933, Guiseppe Zangara attempted to assassinate Franklin Delano Roosevelt while the then President-elect was giving a speech in Miami, Florida. The United States Secret Service was responsible for the primary investigation and the FBI's role was mainly administrative in nature." Zangara, an Italian anarchist, had lived in New Jersey since 1924, and had only been in Miami for a couple of months. According to the papers, "he was in Miami because it was warm and he was out of work, and that he had lost $200 on the dog races." It is said that he wanted to kill kings and presidents of wealthy governments since he was 17. By chance, Zangara heard that FDR would be in Miami to give a speech. Three days before the shooting, Zangara purchased a 38 caliber pistol at a Miami Avenue pawn shop. As Roosevelt finished a short speech at Bayside Park, Zangara fired five rounds from 25 feet. Roosevelt was completely untouched by the gunfire due to Zangara losing his footing atop an uneven chair, and a bystander striking his arm. 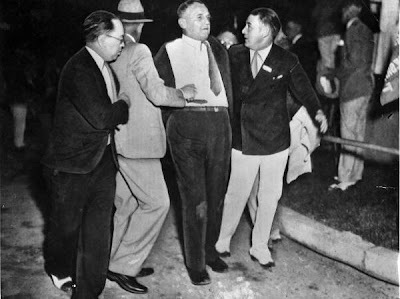 One bullet struck Chicago's Mayor Anton Cermak who was shaking hands with Roosevelt at the time. Four others were wounded, including Mrs. Joseph Gill, wife of the President of Florida Power and Light. An example of swift justice, Zangara pled guilty five days later and was sentenced to 80 years in Raiford Prison. At his sentencing he said of the President-elect, "I decide to kill him and make him suffer. I want to make it 50-50. Since my stomach hurt I want to make even with capitalists by kill the President. My stomach hurt long time." 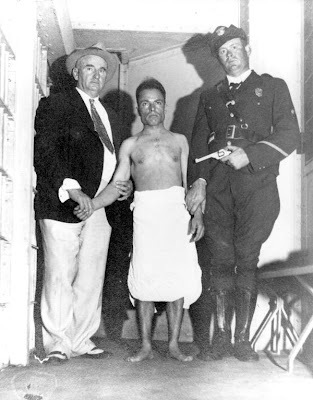 Anton Cermak subsequently died from his wounds two weeks later, and Zangara was immediately tried for his murder. Zangara was sentenced to the electric chair and executed on March 20 at Raiford. 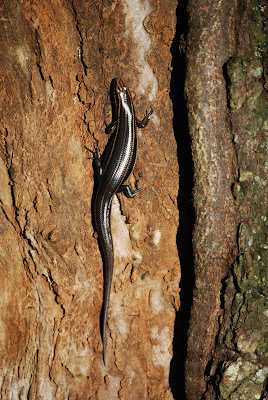 Unrepentent, Zangara was cursing and railing against capitalists as he was put to death. Although Zangara said he acted alone, some evidence and theories link him with organized groups responsible for additional terrorist acts. Others claim that Zangara's true target was Mayor Cermak, who had alleged ties with organized crime. Near Orlando on my 1956 Standard Oil map of attractions is a drawing of an orchid blossom under which a caption reads "Orchid Garden." It is my guess the map refers to Mead Botanical Gardens, a Winter Park landmark that was dedicated in 1940. 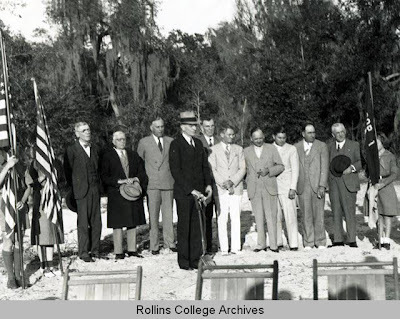 According to a sign on the property, the Gardens were established when Rollins College Vice President Dr. Edwin Grover and Rollins student John Connery discovered the site in 1937 and convinced the owners of the property to donate the land to create the gardens. 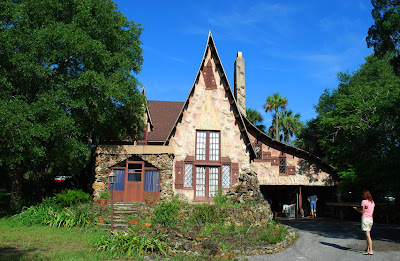 One of the landowners was developer Walter Rose, a Florida State Senator who was responsible for the creation of much of the College Park and Orwin Manor developments in Orlando and Winter Park. 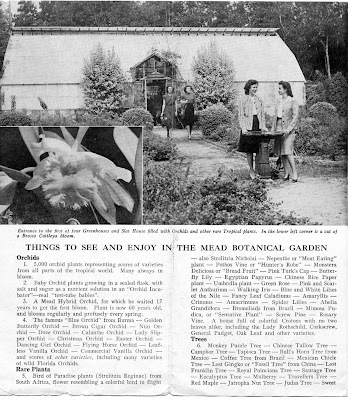 Grover and Connery desired the site to host the vast orchid collection of renowned botanist Theodore Mead, who passed away in 1936. 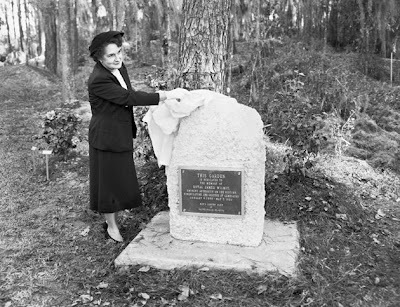 With the donation of the land and the help of a grant from the WPA, New Deal workers "erected a surrounding palm fence, two gatehouses, greenhouses, a superintendent's building, and developed beautiful floral displays and three miles of nature trails..." In 1953, the Gardens were taken over by the City of Winter Park. 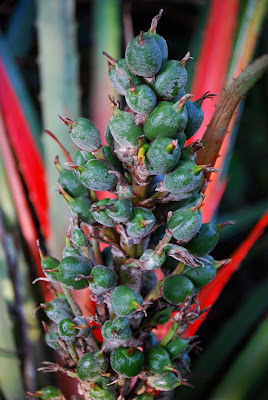 Among the "things to see and enjoy" in the gardens, according to a vintage brochure, are 5,000 orchids, rare plants including the Nepenthe or "Meat Rating plant", trees including the "Fossil Tree" from China and the Sausage Tree, ferns, club mosses, cycads, palms, trails and gardens. 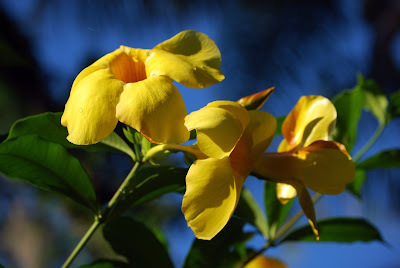 The brochure boasts that the gardens has "large plantings of Azaleas, Gardenias, Camellias, Hermerocallis, Caladiums and Roses" and "half mile of winding jungle trail bordering a lovely brook with tiny waterfalls. 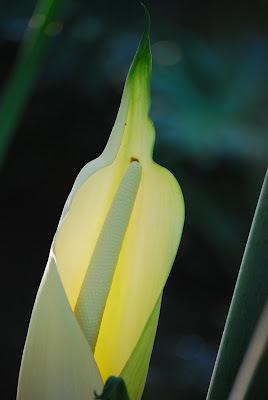 Today many of the exotic plants are no longer in existence as the garden fell into disrepair in the late '80s. 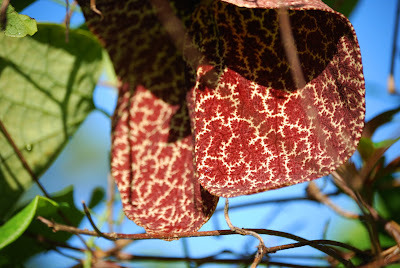 The highly acclaimed orchids are no where to be found and this time of year the "jungle trail" is mostly underwater. Lake Lillian, a small water body on the property, is almost entirely covered by an invasive plant called primrose willow, but efforts are underway to reclaim the lake's natural beauty. 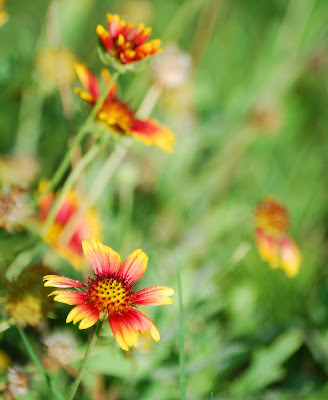 There are new plantings of native species and they seem to be thriving and attracting beautiful butterflies and hummingbirds. 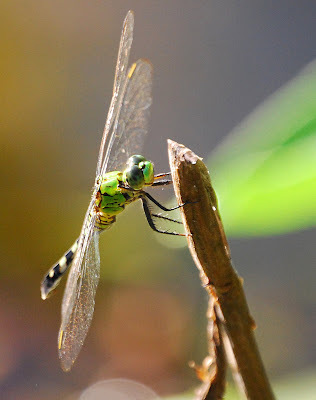 On my visit the I saw a bird watching group, photographers and dog walkers all enjoying the gardens. 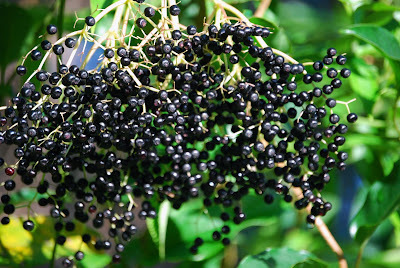 Gardening in the subtropical weather of Florida can be challenging; controlling rapid growth by desirable and undesirable plants require constant attention. Despite severe damage from the hurricanes of 2004, Mead Gardens appears to be on its way back to being the spot that has been revered by Central Floridians for decades. Ever since I found out that one of Sam Stoltz's Plymouthonian houses was for sale, I've been chomping at the bit to see it. In the months since I first learned about it, the price has dropped substantially, so now the 2,200 sq. 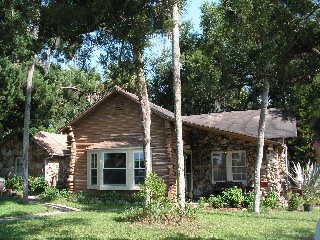 ft. four bedroom, three bath home is available for just $199,000. So when I learned they was an auction at the property, I hoped it would be an opportunity to get to see the house first hand, because it appears to be headed for foreclosure. 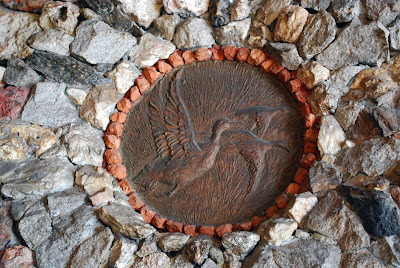 After working with developer Carl Dann on homes around the Dubsdread Golf Course in the College Park suburb of Orlando, artist/builder Sam Stoltz continued the collaboration in the tiny Lake County town of Mt. Plymouth. 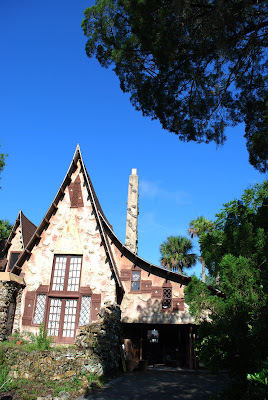 In 1926 Dann built a majestic resort hotel around a Scottish style links golf course and Stoltz surrounded it with whimsical storybook-like homes. In a marketing ploy that is so very Florida, they nicknamed Mt. Plymouth "Little Switerland". Hotel guests included baseball legend Connie Mack, gangster Al Capone, Kate Smith and Margaret Truman according to this Mt. Plymouth history website. 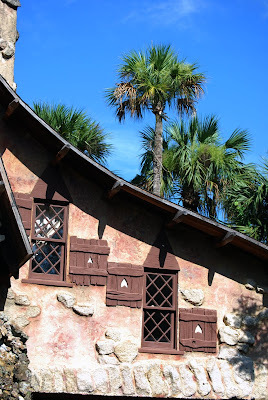 Stoltz is quoted as saying this about his Plymouthonian homes: "Nature confines her lines entirely to curves. Mount Plymouth, with its beautiful hills and valleys is full of curves. When we created The Plymouthonian, we followed the teachings of the old masters and modern artists, elimination the usual harsh lines and produced a type of home in keeping with its surroundings, just as if it grew there - a part of landscape." Reportedly there are four of his homes left in Mt. 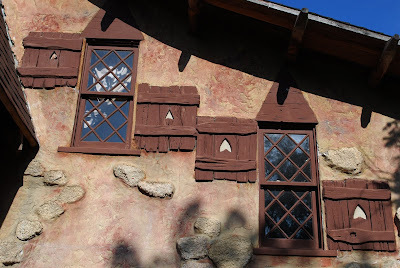 Plymouth and the fairy tale house we visited is known as Plymouthonian No. 2. 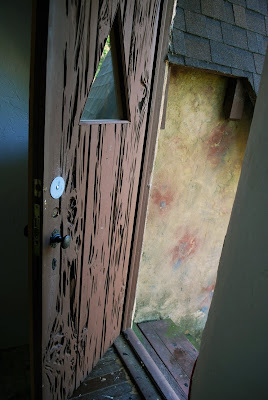 Local legends say that the house is full of secret passages and that Al Capone's bookkeeper once lived there. 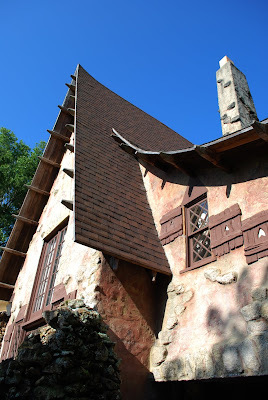 One thing is for certain, it is not your ordinary house. 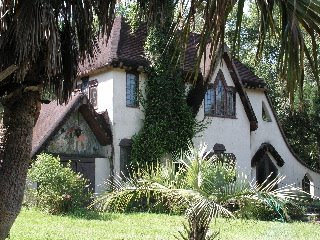 Much more Gothic and fairy tale-like than the Mediterranean inspired homes of College Park, Plymouthonian No. 2 has the steepest pitched roof I've ever seen. 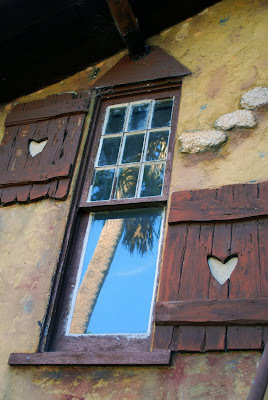 The chimney soars like one of the many palm trees on the site, and the painted plaster surfaces are punctuated with coquina rocks and irregularly placed windows (flanked by wooden shutters with hearts cut out of them). A small waterfall trickles from a rock feature in the front of the house and the water follows a 12 inch wide steam under a footbridge to a small pond, long since dried up. 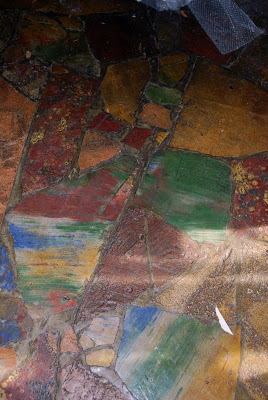 The landing is paved with colorful rocks and it appeared to me that the original main entrance is no longer functioning, so the only way to enter is through the garage. 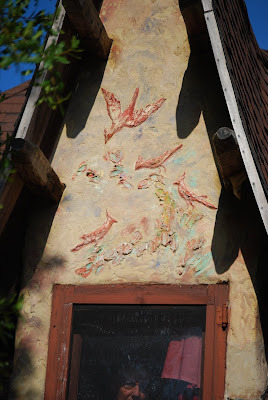 Immediately upon entering the house one notices the soaring Pecky Cypress ceilings that were painted by Stoltz, as is almost every surface not made of rock. And it appears to me that Stoltz was quite the "rock hound", as coquina, chert and other colorful stones are precisely placed for maximum impact. 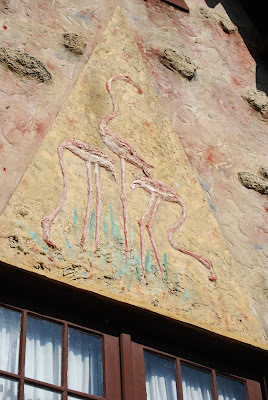 The bird decorations that are his trademark, are present on the exterior and in the interior; a duck medallion hangs over the fireplace, flamingos and pelicans dress up the bathrooms, and cardinals and egrets dance beneath the overhanging roof. 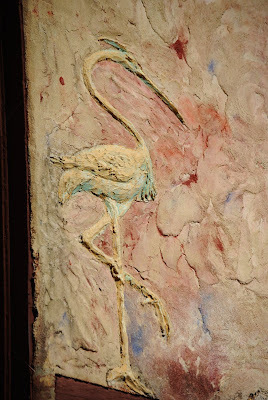 His technique used to create the relief sculpture looks as if he manipulated the plaster with his fingers and his brushwork is very gestural, reminding me of the abstract expressionists who followed later in the century. Or maybe finger painting. The rooms are small by today's standards, some are dark and somewhat gloomy, others are bathed in light from double french door-sized windows. 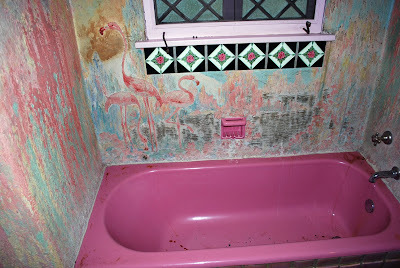 The bathrooms seem to have the most ornamentation, it is possible to see Stoltz fingerprints literally on almost every vertical surface. Pointed archways separate many of the rooms and the kitchen has an oddly placed column in the middle separating what once was probably a breakfast nook. 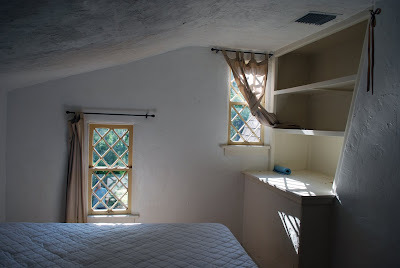 As I am partial to attics, one of my favorite spaces was the mother-in-law "suite" over the garage, accessible only by rickety stairs from the garage or the backyard. 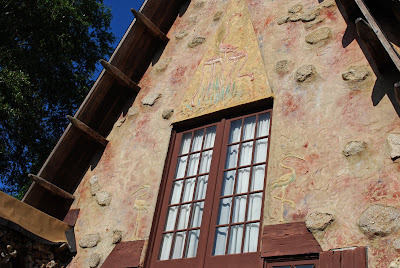 The house is unlike any other I've ever seen, full of whimsy and charm, but it's hard to imagine actually living there. Skipping the auction, we went in search of the other Stoltz creations and stumbled across a home that was one quarter log cabin, three quarters rock house. The owner confirmed that it was indeed a Stoltz house that was originally built for Carl Dann, then later occupied by the President of the NY Stock Exchange. When the Mt. Plymouth Hotel became a boys' school years later it became home to the schoomaster. Mt. Plymouth has some hidden gems of architecture hidden in its hills. But with all things vintage in Florida, if you want to see them, get there fast, because I can't guarantee that they will last. 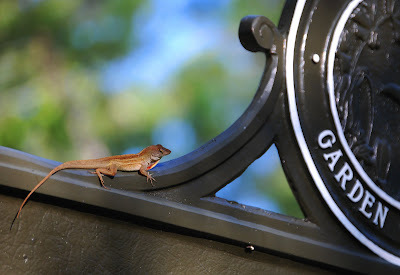 "Flora, fauna, literature, and architecture were all part of Florida's continuous advertisement for itself, the advertisement and the product being one. 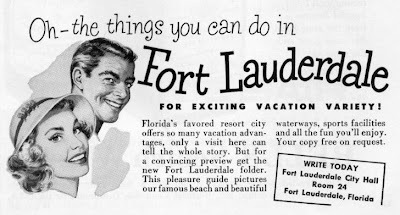 Florida had its orange groves and phosphate pits, cattle ranches and truck farms, manufacturing and light industry, but it's biggest businesses were tourism and land sales, especially around the coasts of the southern two-thirds." 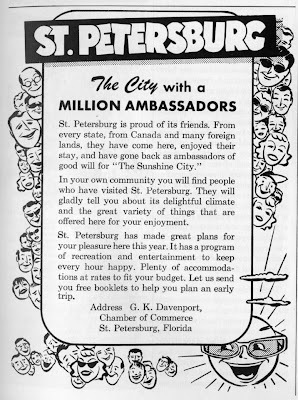 "In Sunday newspaper supplements, on the radio, and through crude black and white televised images, the selling of Florida became big business" says author Gary R. Mormino in Land of Sunshine, State of Dreams. 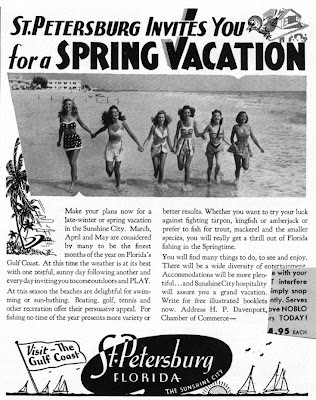 He reports that the state's efforts paid off according to a 1950 Gallup poll when Americans asked if they could take a vacation any where in the world, they picked Hawaii, California and then Florida, ahead of Europe.